Ison, Jim. 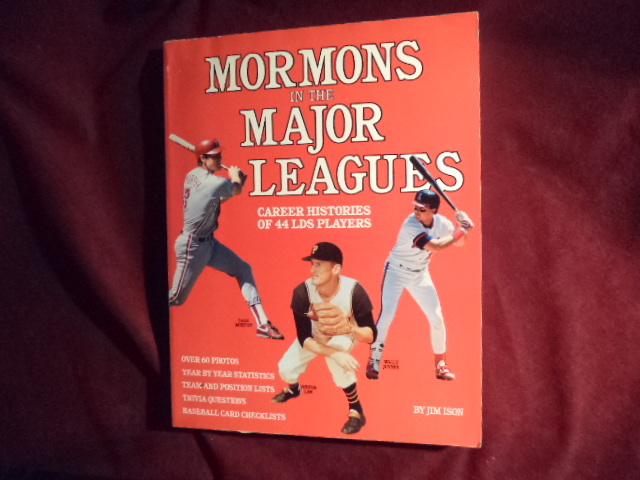 Mormons in the Major Leagues. Career Histories of 44 LDS Players. Photo available. Cincinnati. Action Sports. 1991. 176 pps. 4to. Soft cover. Stated first edition. Illustrated in black, white and color. Important reference work. Near fine copy (very light shelf wear). Jackson, Bart. White Water. Running the Wild Rivers of North America. New York. Walker. 1979. 127 pps. 4to. Soft cover. First edition. Illustrated in color and black & white. Fine copy. Jackson, Dr. Arthur. Eye on the Ball, Mind on the Game. Stress-Free Golf. New York. Barnes & Noble. 1995. Octavo. Hardcover. First edition. Fine copy in fine dust jacket (in mylar). Jacobs, Helen Hull. Modern Tennis. Photo available. New York. Books Inc. 1933. 220 pps. Octavo. Hardcover. Reprint. Illustrated. Fine copy. Jacobs, John 50 Greatest Golf Lessons of the Century. Private Lessons with the Golf Greats. Photo available. New York. HarperCollins. 1999. Octavo. Hardcover. First edition. Illustrated in black, white and color. Fine copy in fine dust jacket (in mylar). Jacobson, Cliff. Canoeing Wild Rivers. A Primer to North American Expedition Canoeing. Merrillville. ICS. 1989. Octavo. Soft cover. Expanded edition. Illustrated. Near fine copy (very light shelf wear). Janes, E.C. Ringneck! Pheasants and Pheasant Hunting. New York. Crown Pub. 1975. Octavo. Hard cover. First edition. Illustrated. Fine copy. Jarman, Colin (ed). The Hole is More than the Sum of the Putts. Ultimate Golf Quotations. Photo available. Lincolnwood. Contemporary Books. 1999. Octavo. Hard cover. First edition. 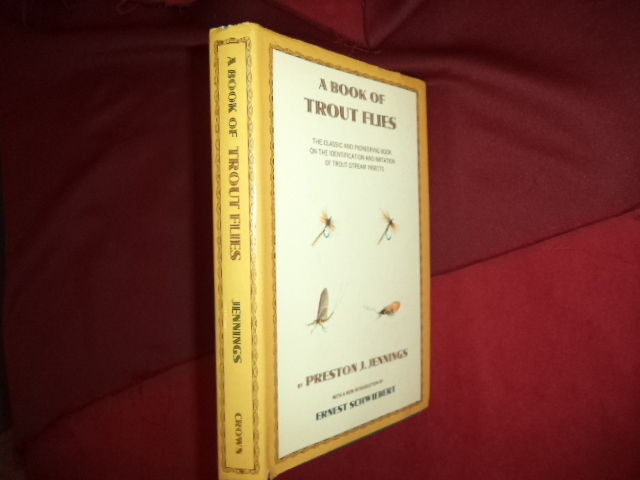 Fine copy (very slightly cocked) in near fine (very light soiling) dust jacket (in mylar). Jarratt, Phil. Mr. Sunset. The Jeff Hakman Story. 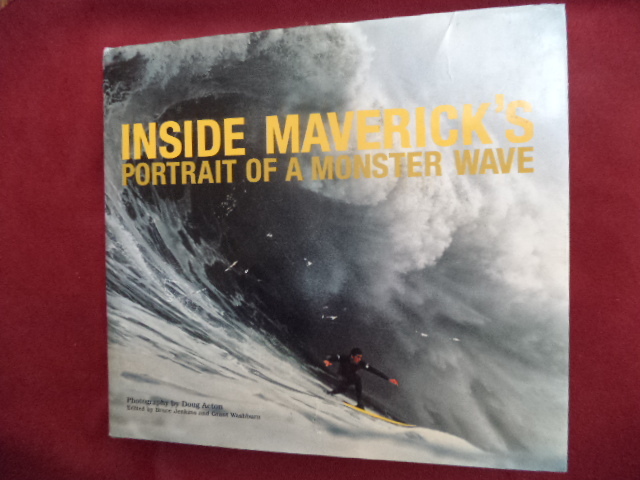 A Surfing Legend's Rollercoaster Ride Through Life. Photo available. London. Gen X Pub. 1997. 192 pps. 4to. Hardcover. Stated first edition. Illustrated in black, white and color. Important reference work. Fine copy in fine dust jacket (in mylar). Jarvie, Gordon (ed). J.M. Barrie, P.G. Wodehouse, A.A. Milne, Updike, et al. Great Golf Stories. Photo available. London. Michael O'Mara. 1993. Octavo. Hard cover. First edition. Fine copy in fine dust jacket (in mylar). Jenkins, Bruce. 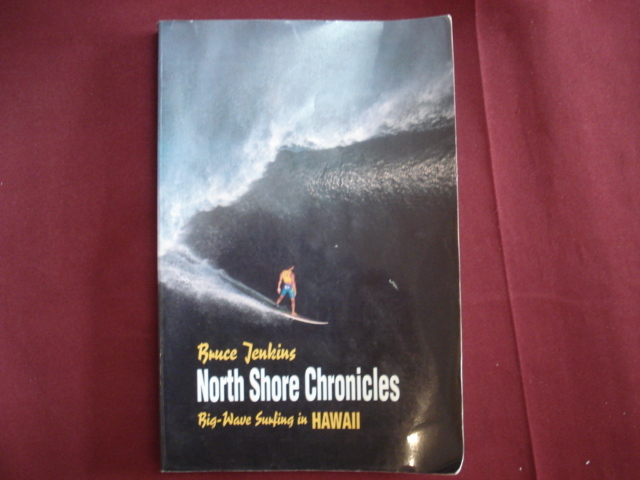 North Shore Chronicles. Big-Wave Surfing in Hawaii. Photo available. Berkeley. North Atlantic Books. 1990. Octavo. Soft cover. First edition. Illustrated in black, white and color. Fine copy. Jenkins, Dan. Fast Copy. Photo available. New York. Simon and Schuster. 1988. 398 pps. Octavo. Hardcover. First edition. Fine copy in fine dust jacket (in mylar). Jenkins, McKay. The White Death. Tragedy and Heroism in an Avalanche Zone. New York. Random House. 2000. 228 pps. Octavo. Hardcover. First edition. Illustrated. Fine copy in near fine dust jacket (in mylar). Jenkins, McKay. The White Death. Tragedy and Heroism in an Avalanche Zone. Photo available. New York. Random House. 2000. 228 pps. Octavo. Hardcover. First edition. Illustrated. Fine copy in near fine dust jacket (in mylar). John, Ronald O. 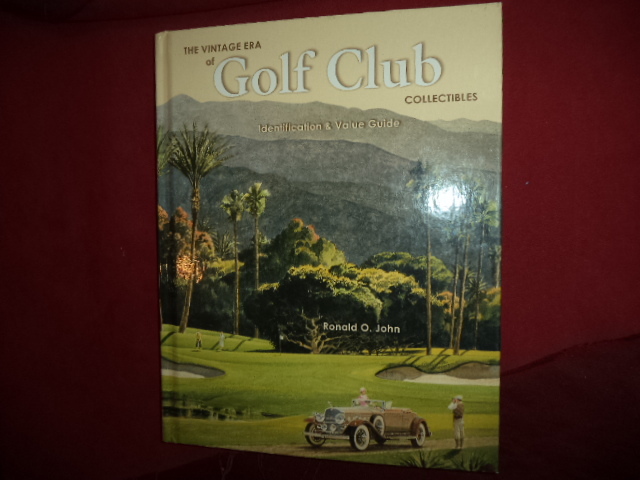 The Vintage Era of Golf Club Collectibles. Identification & Value Guides. Photo available. Paducah. Collector Books. 2002. 4to. Decorated hard cover. First edition. Illustrated in black, white and color. Important reference work. Fine copy. John, Tommy. TJ. My Twenty-Six Years in Baseball. New York. Bantam Books. 1991. 305 pps. Octavo. Hardcover. First edition. Illustrated. Fine copy in near fine dust jacket (in mylar). Johnson, Anne Janette. Great Women in Sports. Detroit. Visible Ink. 1996. 552 pps. Octavo. Soft cover. First edition. Illustrated. Fine copy. Johnson, Dr. Stancil E.D. Frisbee. A Practitioner's Manual and Definitive Treatise. Photo available. New York. Workman Pub. 1975. Octavo. Soft cover. Stated first edition. Illustrated. Important reference work. 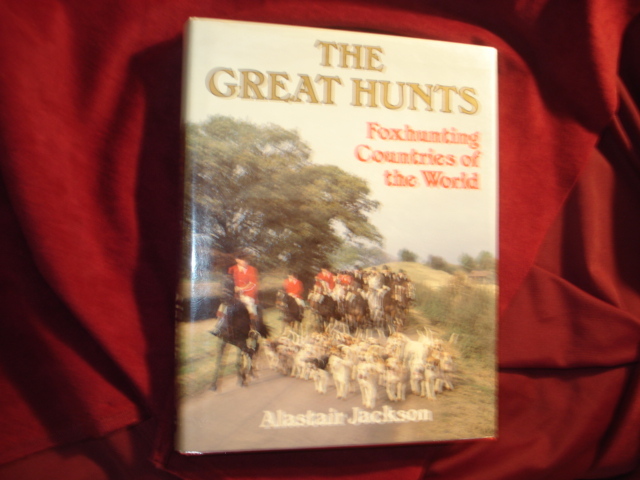 Near fine copy (very light shelf wear, owner inscription on end paper). Johnston, Johnny. 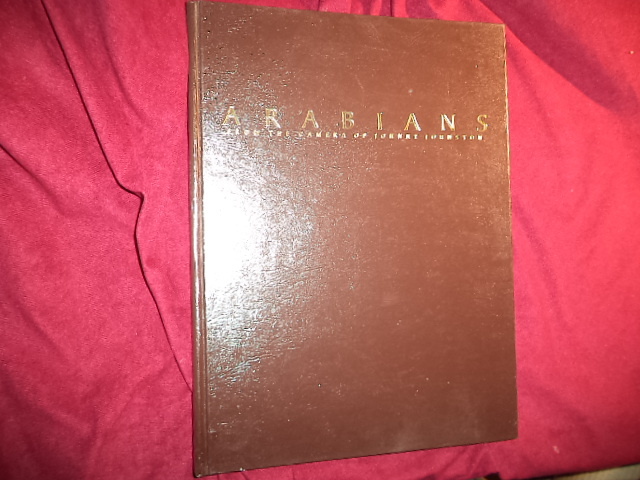 Arabians. From the Camera of Johnny Johnston. Photo available. Chino Valley. 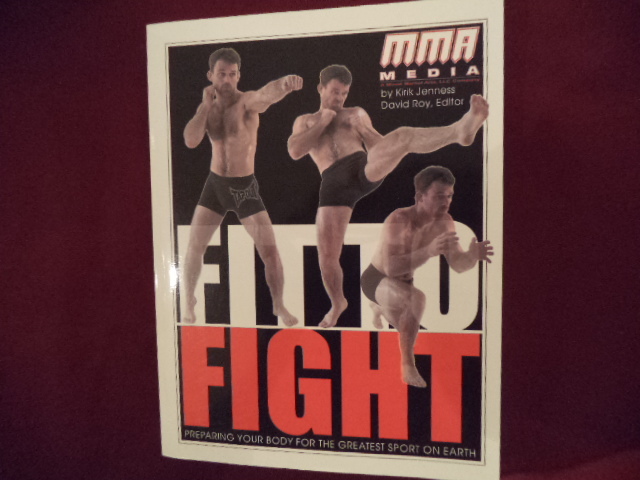 Boldheart Publications. 1998. 4to. Decorated hard cover. First edition. Illustrated in black, white and color. Important reference work. Fine copy.